The results are out and we now see the 2016 top operators in the eGaming industry. The event, held on 28 November at The Artillery Garden at the HAC in London acknowledged and recognised the success and excellence in operation and commerce of the big names from key disciplines: bingo, casino, poker, sports betting and affiliate marketing, among others. 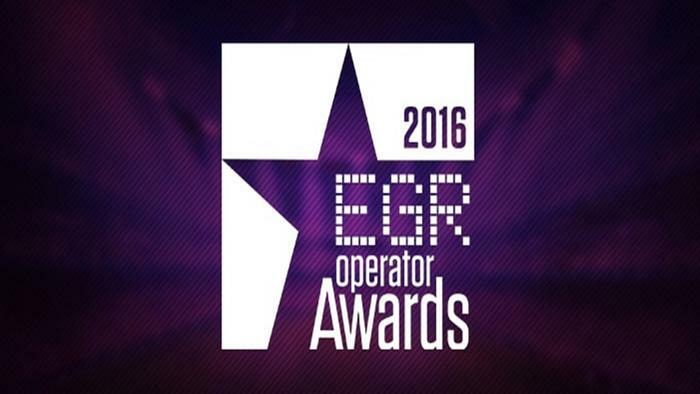 Most of the people working in the eGaming industry were anticipating who will win one of the biggest awards of the evening – ‘Operator of the Year.’ After all, leading names like 888 Holdings, bet365, Gala Coral Interactive, LeoVegas, PokerStars and Mr Green made it to the 2016 EGR Operator Awards Shortlist. Sweden-based Unibet emerged as the big winner of the night, taking home the highly coveted ‘Operator of the Year’ award. The company even bagged other awards like ‘Socially Responsible Operator’ as well as ‘Best Marketing Campaign’ for its “Luck is no Coincidence” campaign. 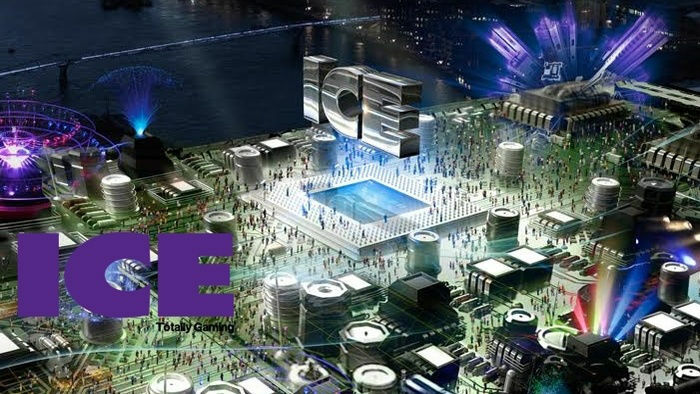 The shortlisted candidates were judged based on key criteria like operational excellence; quality and diversity of product; innovation and differentiation; growth and commercial success, influence on wider eGaming market and strength of brand and marketing. 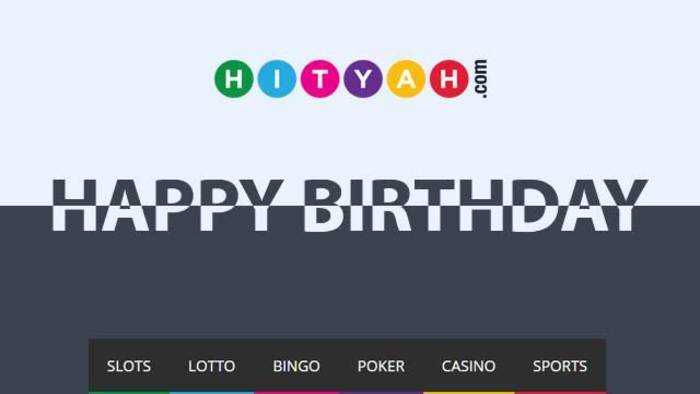 Clearly, over the year, Malta licensed Unibet Group was able to set standards that other players in the industry can follow. A lot of customers in the market also saw how these qualities can also benefit them. As an operator striving for client satisfaction, they provide several rewards to their new and existing customers. When you create an account with Unibet, you will be eligible to a €25 risk-free bonus! Basically, if your first sports bet loses, you will be refunded with 100% of it for up to €25. What’s even better is the 100% cash match. When you deposit €100, you will play with €200! Want to take advantage of these promotions? 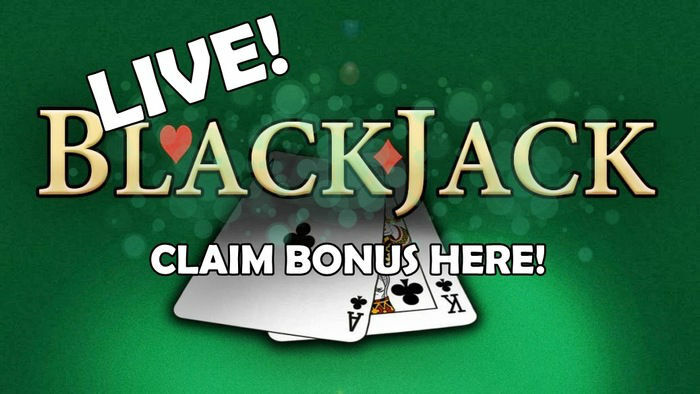 Click the button below to start betting! Popular online poker destination PokerStars continued to dominate its sector. For the third time in a row, the company won ‘Poker Operator of the Year.’ The past year, PokerStars saw several milestones including the launch of fast action games like Beat the Clock. 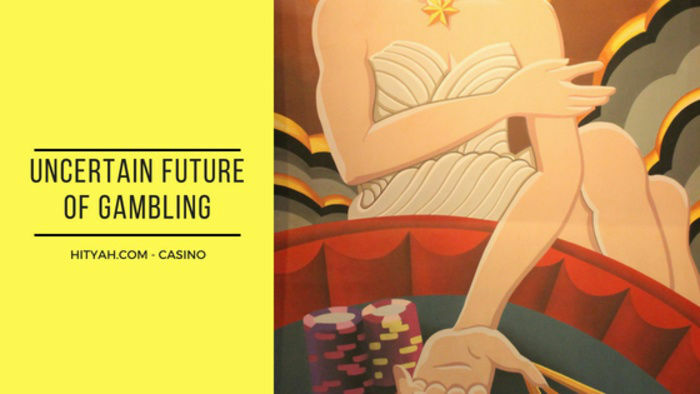 The poker operator also expanded its sports betting and casino options, providing customers more opportunities for playing.